Looking for websites to submit your guest posts, no matter how amazing your content is, can be a daunting task: these days most websites charge money for every dofollow link. If you are trying to increase your rankings on a limited budget paying $100-$1000 per link AND writing content is not exactly an option. 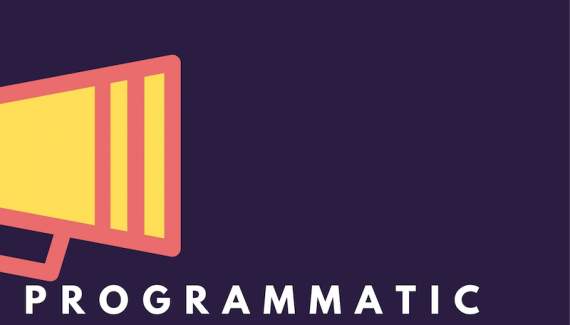 As part of ongoing link building efforts, we contact hundreds (if not thousands) of website owners to inquire about possible guest post opportunities. Although most do charge a certain fee, we have put together a list of websites with high-quality backlink profiles that allow a contribution free of charge in return for engaging content. For those of you who are new to the whole Search Engine Optimization subject: guest posts are articles that you submit to another website which include the link to your website. Basically, you trade your content for the link. Before websites happily accepted content with the link free of charge, however recently there are so many contributors, that most website charge a certain fee for contribution: from $30 going all the way up to $1000 and sometimes more. Why Do I Need Backlinks & How Backlinks Help Rankings? Although we are all well aware that ‘backlinks’ are good for the rankings, what is the mechanism behind it and how will the backlinks improve your rankings? Having a link from a popular high-traffic website might deliver potential leads to yours, traffic generation is not the reason why backlinks are an integral part of any SEO strategy. Safe links from authority domains increase the authority of your domain: the more ‘natural’ links your website has, the more it is considered valuable by search engines and your rankings improve. DA & Traffic: Good Website? While surfing the web you probably find a lot of websites that offer outreach opportunities. However, how do you choose a quality website for your backlinks? Use only safe anchors: the anchor profile has to be diversified, use limited anchors with commercial intent, and vary it with natural and branded anchors. Carefully review the websites where you submit your guest posts. When evaluating the quality of the website a lot of people wrongly use Domain Authority (DA) to define the quality of the website. However, using this metric only is not a good idea. In fact, Moz is planning to replace this evaluation metric. When you dig deeper, you can often find that a lot of websites with high DA have a lot of backlinks and almost no traffic. This usually indicates that the website was penalized. Linking from a website with ‘spammy’ backlink profile or was penalized, can actually cause penalties for yours. Therefore basing your choice of authority website for guest post solely on traffic and/or DA is not the best strategy. Rather, carefully evaluating the website and its backlink profile is the best approach to building your outreach strategy. 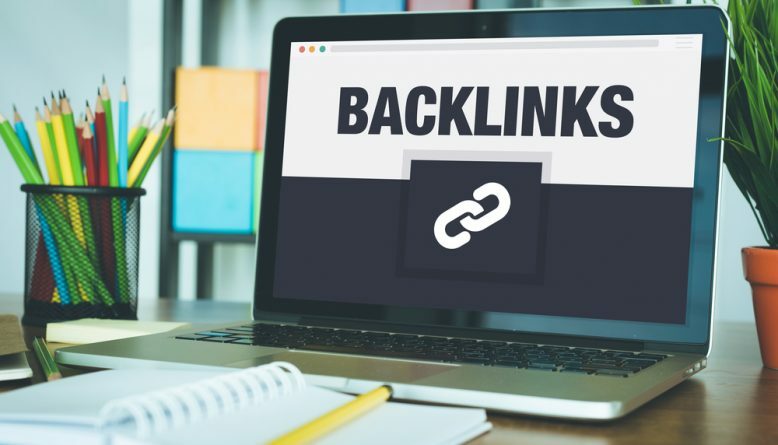 Although some of the websites do not boast as much traffic as others, their niche-oriented backlink profiles can do volumes for your website in terms of link juice. When a domain has links from niche and authority websites, and this domain links out to yours, you will definitely benefit in terms of rankings via link juice. So Where Can You Submit Free Guest Posts? Dzone is an authority domain that accepts free high-quality guest posts on topics related to technical subjects. Although the links are ‘nofollow’, as opposed to preferable ‘dofollow’, there is some evidence which indicates that nofollow links also deliver certain advantages to your rankings. However be careful: the links can link out only to informational posts as commercial links will be removed during moderation. Techendo.com accepts guest posts for free and even allows one dofollow link per post. In return, they ask for a long in-depth engaging content. The website covers a wide range of topics: software and platform reviews, cloud and blockchain technologies and much more. Nice website with a clean and quality backlink profile. They offer quick turnaround time but allow only one dofollow link per guest post, that is aside from other informational links. This one is an awesome website and one of the few in its niche that accepts free guest posts (as long as it is really quality though, they will decline the ones that are not well-written) with dofollow links. And if you work in a crypto or blockchain industry, you will be able to submit your ICO or company to their directory free of charge in return for their logo placed on your site (footer section or media partners section for example). With the hectic prices in this particular industry, we found this is a great deal. A fairly nice tech website that accepts guest posts for free. It mostly deals with issues of IT and Cyber Security. This website is a fairly good resource that features various ‘general knowledge’ and news articles. Thus if you can write something interesting and relate it to your website’s topic, then you will be able to get a free link. This website accepts posts on virtually any topic from Health to Tech. The only requirement is that it is styled as a news piece. Therefore if you are for instance promoting a Bali travel blog, you can write a news piece about Bali and link out to your site. This website features articles on various subjects, like tech, health, tips, so as long as your content is unique and engaging, they usually happily accept guest posts and do not remove your link. BeatPsoriasis.org is aimed at the audience suffering from the skin condition called psoriasis. It provides various articles and reviews that deal with treatment options. Although your website might have nothing to do with psoriasis, you can always somehow tie your health blog or products to this particular topic: its up to your research skills and imagination. They accept free guest posts with dofollow link and have quality backlinks for some link juice. As you have probably figured out from its name, this website is dedicated to depression and the remedies. You can either share some treatment options or some interesting stories about your battle with depression from the first person narrative. An online magazine dedicated to women. Any topic that would be interesting to female readers. They accept free guest posts with dofollow link. This website has a great deal of reviews about the baby carriers. However, it also has a blog option, where you can write an article about the pregnancy or anything related to babies, or perhaps write a baby carrier review of your own. Quality website with good backlink profile, accepting guest posts on various topics that deal with healthcare. You can also include a link to your website that will not be removed (at least for us it wasn’t), just make sure that the link is informational in nature. Hope this helps, happy outreach!